Broadview RCMP responded to a 12-year old female that was reporting an attempted abduction on the Kahkewistahaw First Nations. It is reported that the Victim was at the Kahkewistahaw School after 4:00 p.m. when a male in a black truck pulled up and asked her if she wanted a ride. She accepted the ride and was driven near the boundary of the Kahkewistahaw First Nation. The Suspect stopped the vehicle after a short drive. 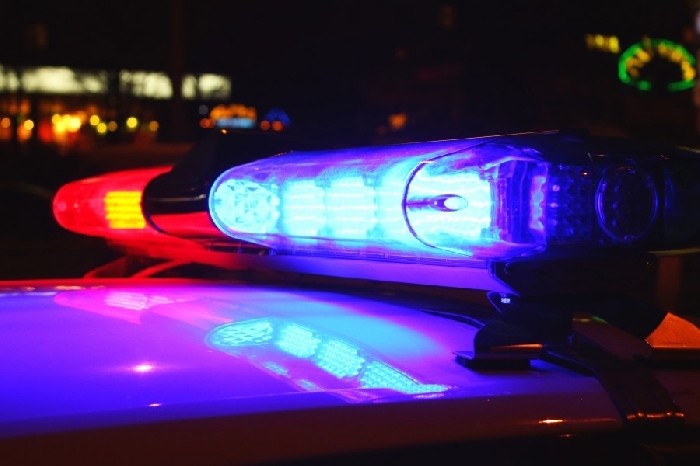 Both the male and female exited the vehicle at which time the female was able to escape and made her way back to a local business on the Kahkewistahaw First Nation. The suspect is described as Caucasian, tall, thick build, dark brown hair, green eyes, and a deep voice. The truck is described as black in color, clean with beige leather interior, and dark tinted windows. No make or model is known to the Victim. The Broadview RCMP was being assisted by the RCMP Yorkton General Investigation Unit, Forensic Identification Unit, Forensic sketch Artist, and Victim services. This is an ongoing investigation and the Broadview RCMP is asking for the public’s assistance for anyone that may have seen a black truck travelling around the Kahkewistahaw First Nation during yesterday afternoon. If you have information about this or any other crime, please contact Broadview RCMP at 306-696-5200 or you may contact Saskatchewan Crime Stoppers anonymously at 1-800-222-TIPS (8477) or submit a tip online at www.saskcrimestoppers.com.